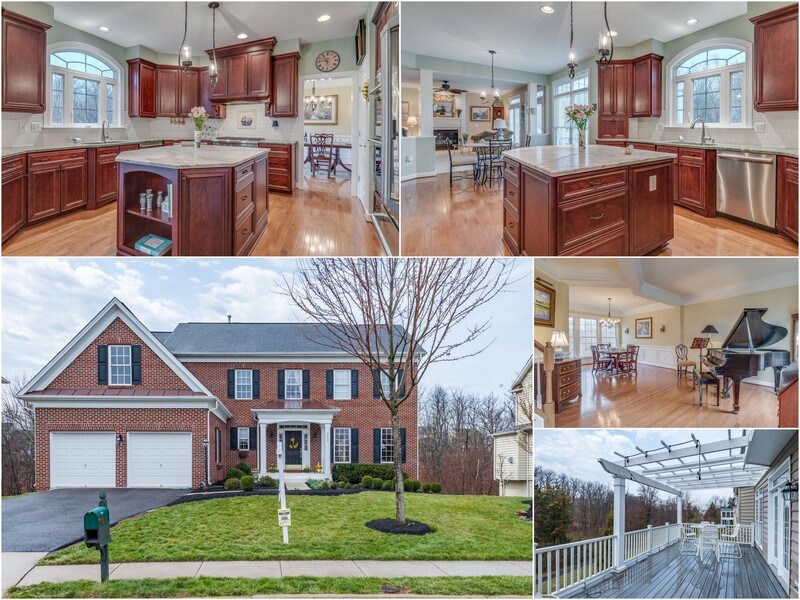 Sold Pre-MLS in Octorora Place Leesburg! Congrats to our Sellers - Sold Pre-MLS! Open Floorplan, New Carpet & Hardwoods, Updated Kitchen w/Marble Counters & Stainless Steel Appliances, Huge Mud Room, Finished Walkout Basement, Great Landscaped Cul De Sac Lot - Trex Deck - Backs to Trees & Creek!